Social media is now a fact of life. In 2017, Facebook announced it had over 2 billion monthly users – that's over a quarter of the world's population. Instagram, Twitter and Snapchat also continue to increase their numbers each year, with Instagram reaching 700 million monthly active users in April 2017, according to CNBC. These platforms have completely changed the face of marketing, and users of direct mail shouldn't forget that social media can also help in their quest for conversions. Here's how to create an effective multi-channel campaign that combines the best features of both direct marketing and social media. 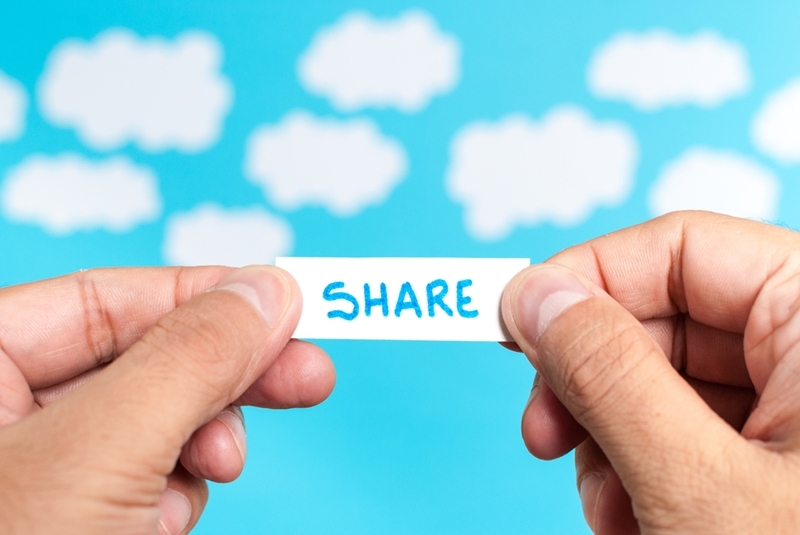 When you send out a mailer, include an element of social sharing. For example, when you offer a freebie in your direct mail campaign, tell your audience that if they write about it on Facebook (including some set hashtags so you can see the post) they'll receive an extra item for free. When you win a share or mention on social media, this is giving you direct access to a wealth of information about your customers. So make sure you have a monitoring tool that allows you to extrapolate this information. Think how much better your target customer profiles will be once you've received insight into demographics and what products and brands they're liking on social media. Incentivising people to share information about your direct mail offers on social media is a great way to integrate the two marketing channels. The proliferation of social media and the increase in people's ability to share their genuine thoughts about products means people no longer have to only rely on paid advertising to find out about new products and services. Instead, marketers need to focus on social proof – the true endorsement of their brand by real people on social media. In your direct mail, include any testimonials you've received on Facebook or Google, and if you're using email make sure you link to them directly so your audience can see the review for themselves. If you've got a particular offer coming up in your next direct marketing campaign, it's a great idea to use social media to help hype it. Post about the offer regularly, and emphasise that the only way your audience can gain access to it is if they sign up to your mailer – including a link to help them do this. Your customers consume information from all over the place. This means integrating your marketing campaigns is essential for increasing conversions. For more information on creating the best direct marketing campaigns, contact the team at The Prospect Shop today.